Independent agents, to which Lesters belong. Congratulating Damian Meech, Dawn Oakley and Christie Woods on their achievement, Partner Julian Walley, who also did the training, said: `We have always been proud to belong to the Guild, which represents the very best in independent estate agency. 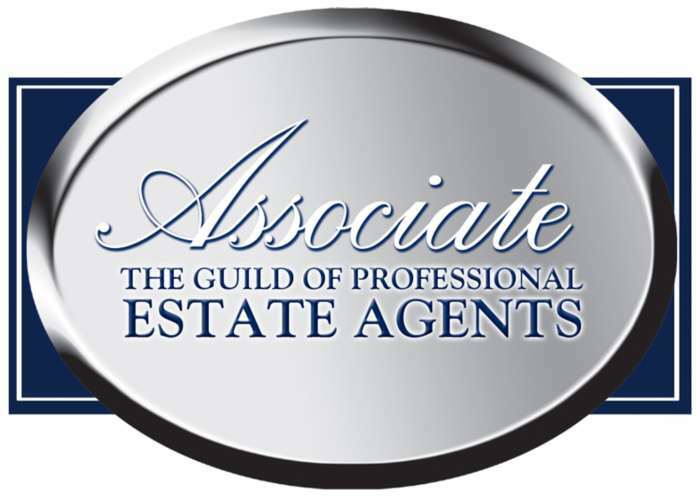 Now through the efforts of all the staff at Lesters, the Guild has recognised our knowledge, skills and professional competence, and we can proudly claim to have the best trained staff in South Oxfordshire. For a professional Appraisal on your property call the team at Wallingford on 01491 824000 or Didcot on 01235 51988.